Safrey is a world–class mountain runner who grew up and still lives at the base of Mt. Kinabalu, Southeast Asia’s highest mountain. 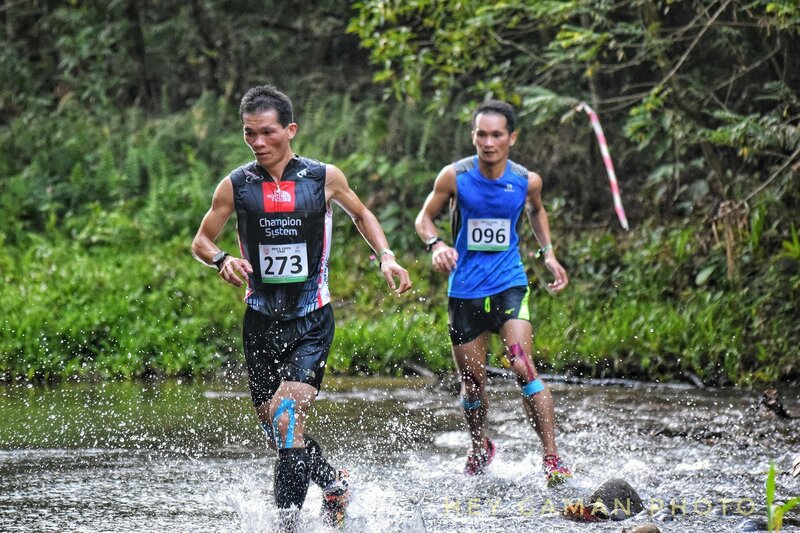 Safrey has been a top Malaysian mountain and trail runner for more than a decade and has held his own against some of the world’s best each October in the Mt. Kinabalu International Climbathon. In 2014, Safrey started racing longer distances and won the largest 100km event in Malaysia in his first attempt.